Convenient and portable. 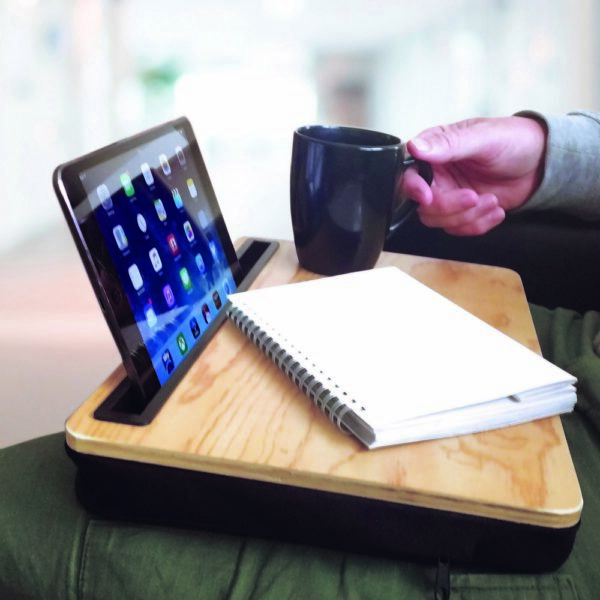 Make a table top wherever you travel. Keep your tablet at the perfect angle. Hardboard surface, perfect for handwriting letters or documents. Dimensions: 34cm x 24cm x 5cm.